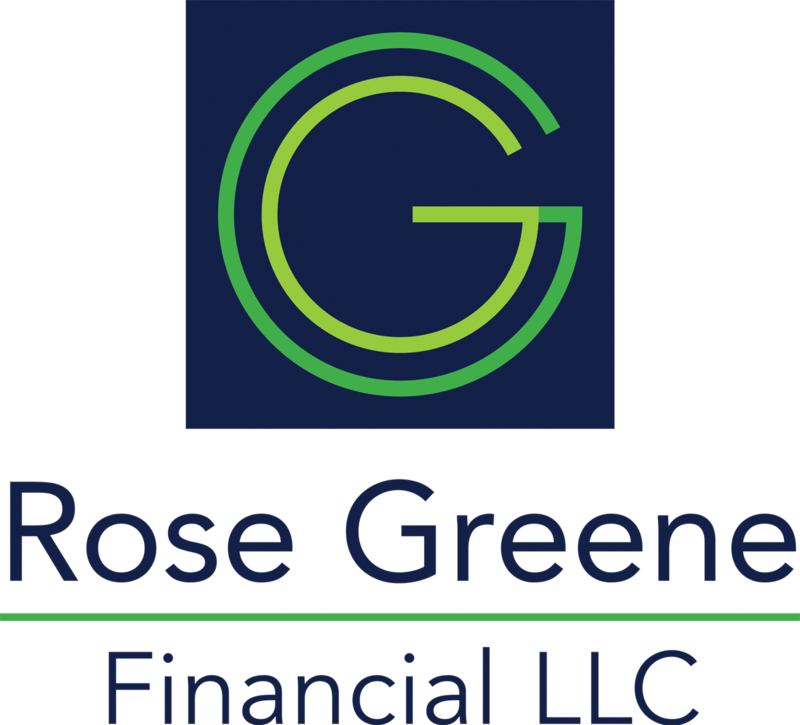 The Financial Consultants of Rose Greene Financial are registered representatives with and securities offered through LPL Financial. Member FINRA/SIPC. Investment Advice offered through Perennial Investment Advisors, a registered investment advisor. Rose Greene Financial and Perennial Investment Advisors are separate entities from LPL Financial.